You remember making sock puppets as a kid right? 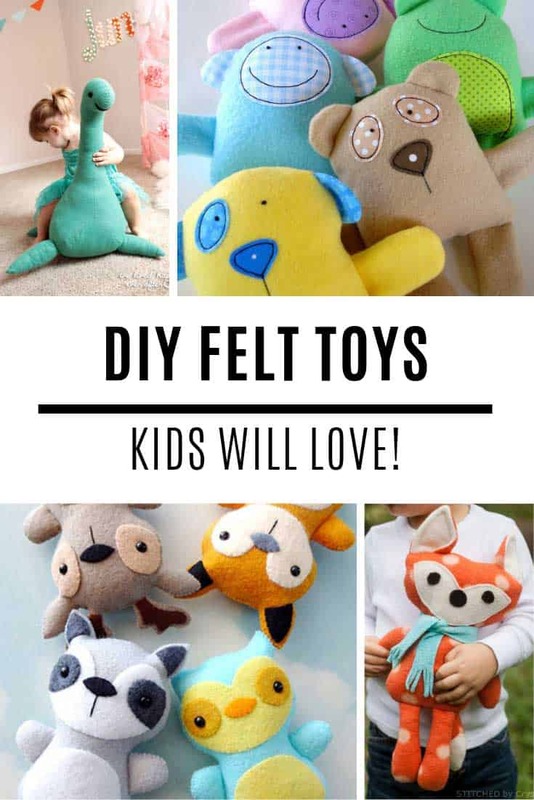 Well now it’s time to pass down the fun with these adorable sock plushies and toys you can make with your own children! 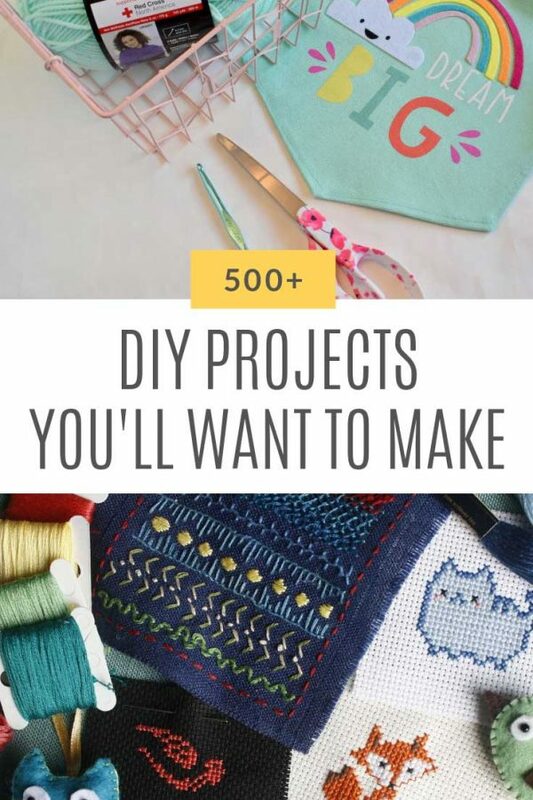 Quick, go raid that odd sock basket, because today I’ve collected up 10 of the most adorable DIY sock plushies and toys tutorials I could find scattered around the interweb! From cute bunnies and kawaii kittens to narwhals and snow dudes there is something here for everyone to love. 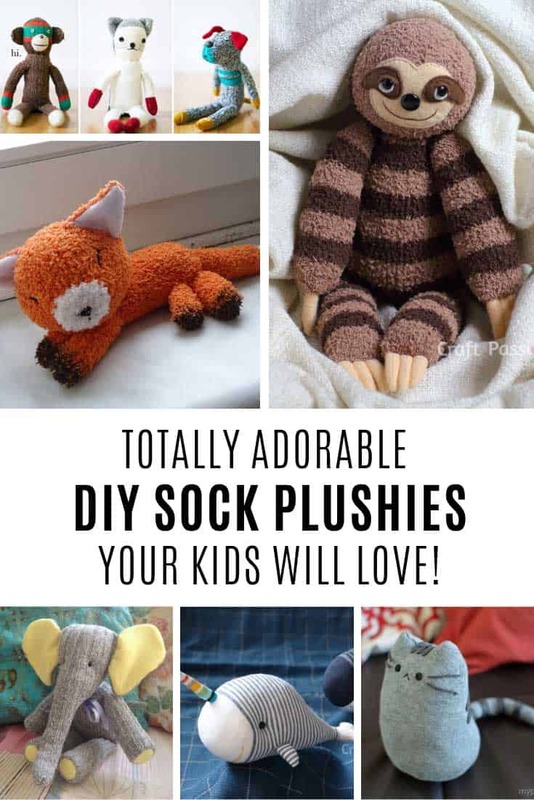 And since making sock toys is pretty easy they make wonderful handmade gifts too! 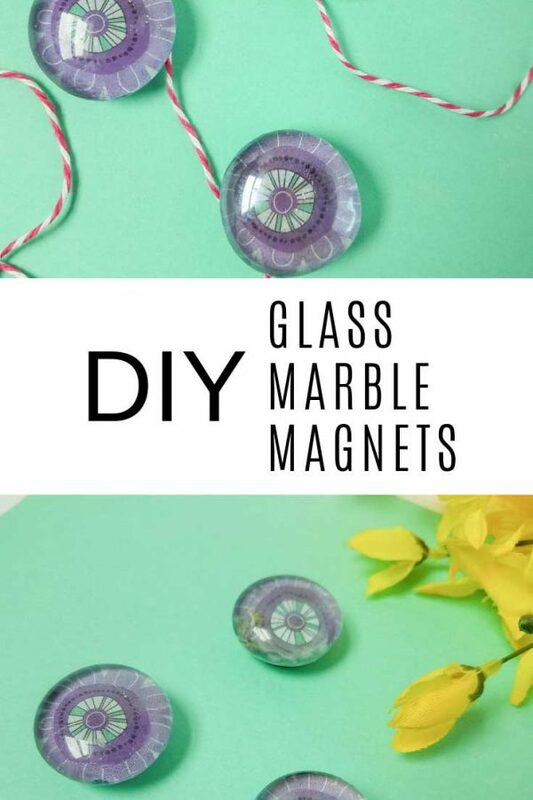 Make them for the kids, or with the kids and have fun doing it! Aww how cute is this little bunny! He’d make a fabulous Easter gift, or an anytime of year gift for someone who loves rabbits! 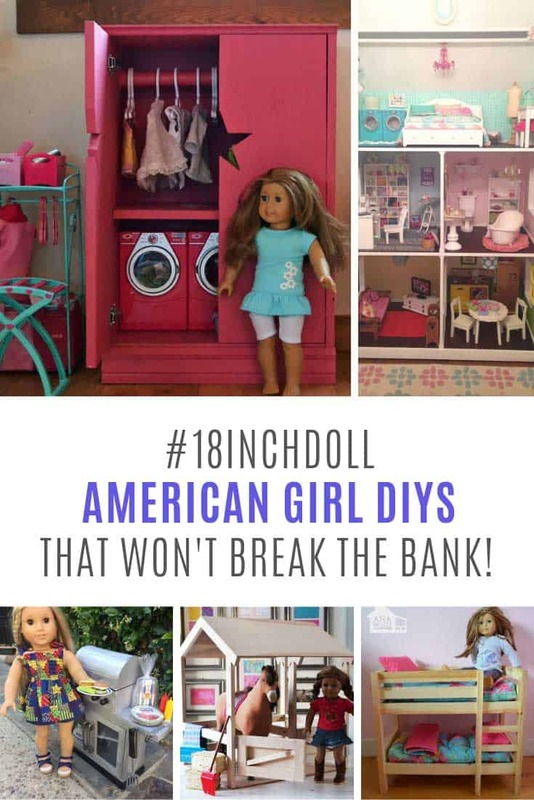 This video tutorial is super easy to follow and you probably have everything you need to make one in your craft box but if you don’t have a doll needle you can grab one from Amazon! 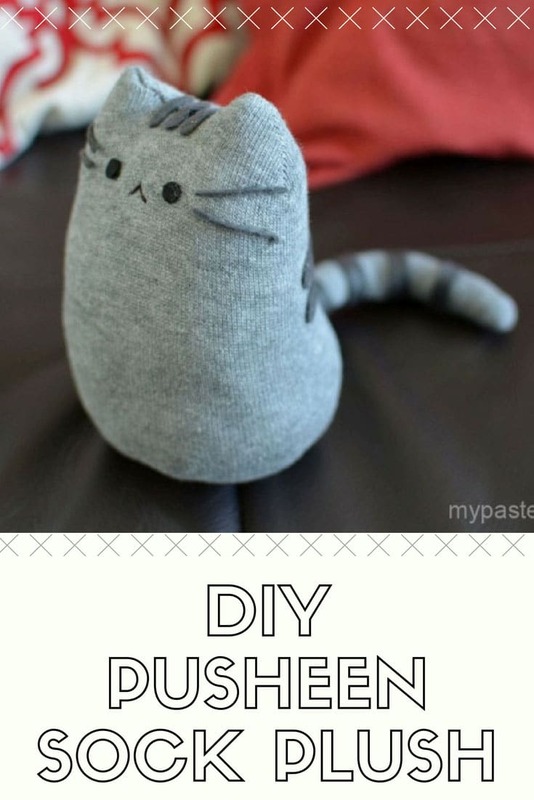 If you love all things kawaii then you need to make this Pusheen cat sock softie! 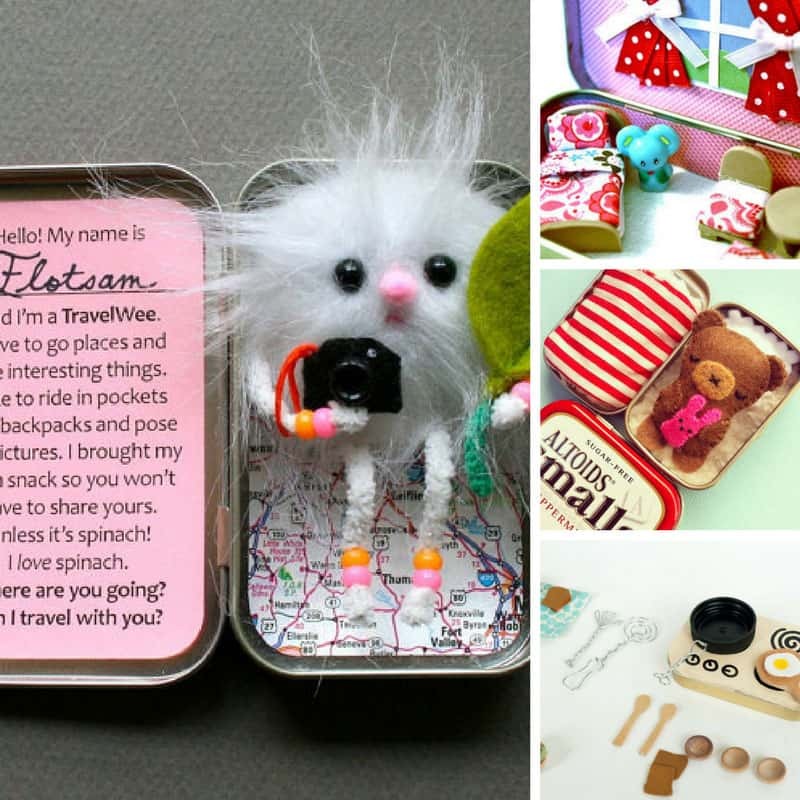 Kai has included step-by-step photos to walk you through how to make this cute little guy. I love the details of the stripes on his tail and on the top of his head! 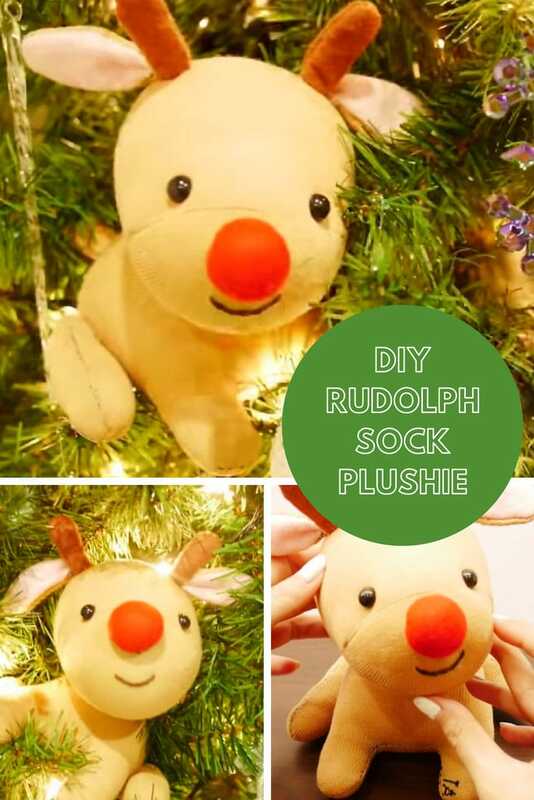 Little Rudolph Sock Plush Tutorial – DIY Red Nose Reindeer for Christmas! How cute is this little Rudolph the red nose reindeer plushie! He would look so cute nestled in your Christmas tree or up on the mantel. And sock softies are so easy to make you could whip up all of Santa’s reindeer! You’re gonna need a big sock to make this fox softie, so make sure you pick one that’s at least a large. And you’ll want to choose an orange or red sock to make him look truly fox-like. 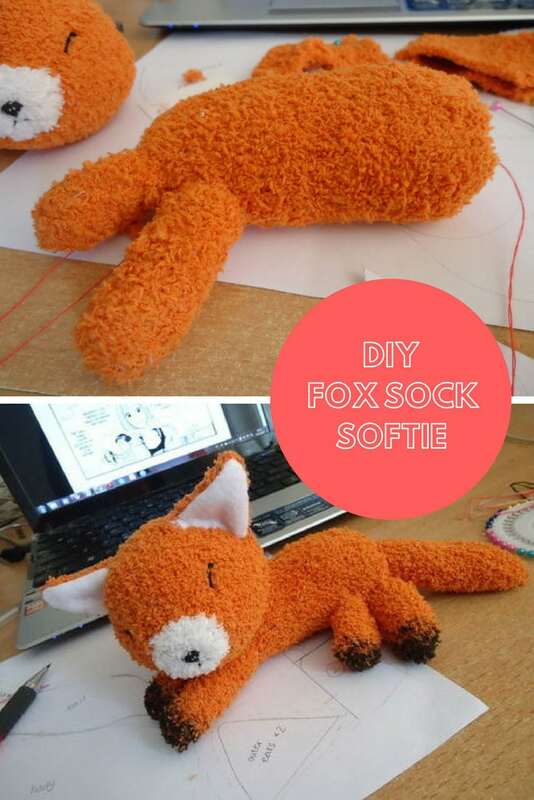 Pay close attention to step 4 if you want to make your sleeping fox look realistic! DIY Koala Plush!! 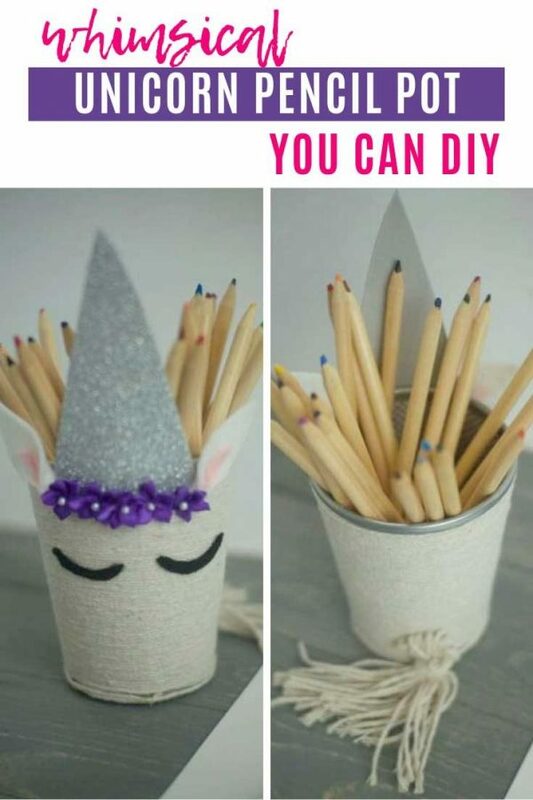 Make a Cute DIY Toy using Socks! 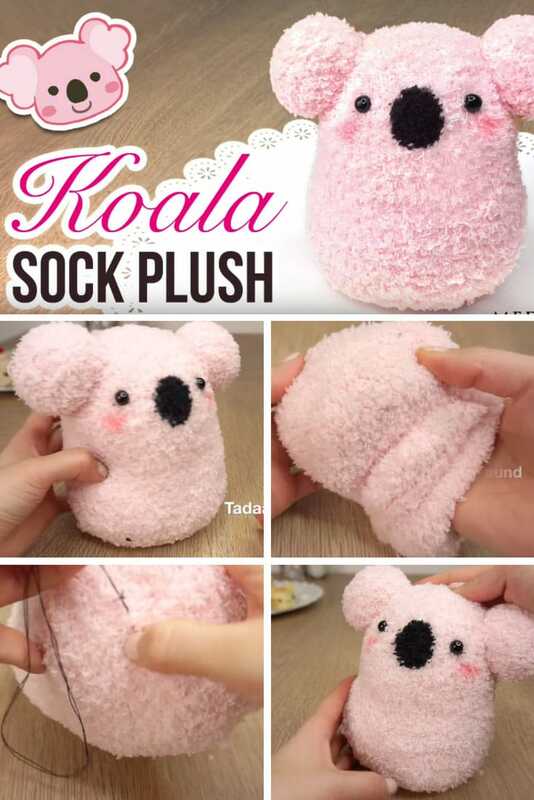 Ooh this little koala sock plushie is super cute, and extra furry! I love the idea of making a baby koala to go with this mama because it would make an adorable baby shower gift! Unicorns are so last year apparently, because now it’s all about the narwhal, which is like a unicorn whale I guess! Isn’t this one just adorable? I am in love with that rainbow striped horn! 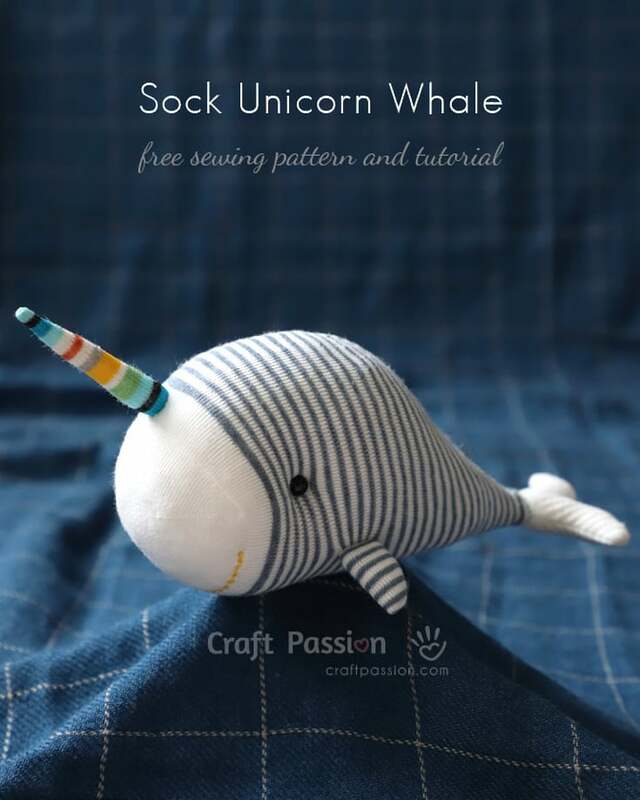 Joanne over at Craft Passion always shares sewing tutorials that are easy to follow and this one for making a sock unicorn whale even comes with a printable pattern template! 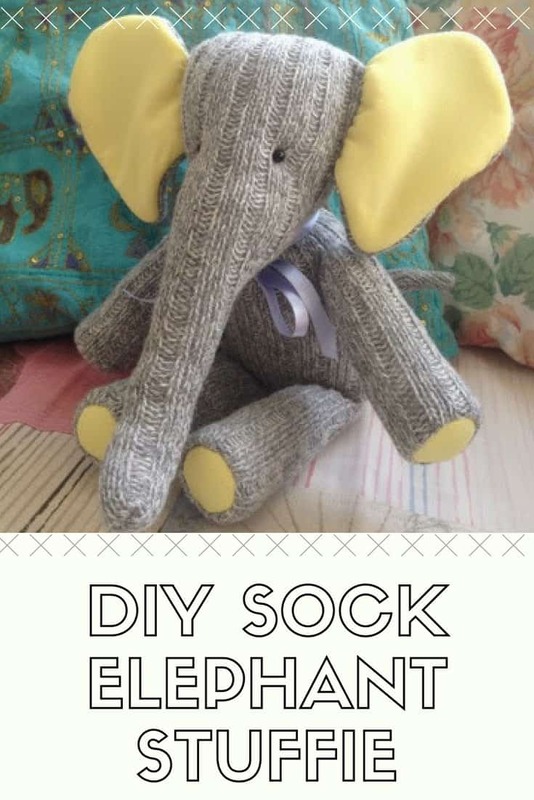 You’ll need a nice snuggly pair of grey walking socks to make this elephant stuffed toy. 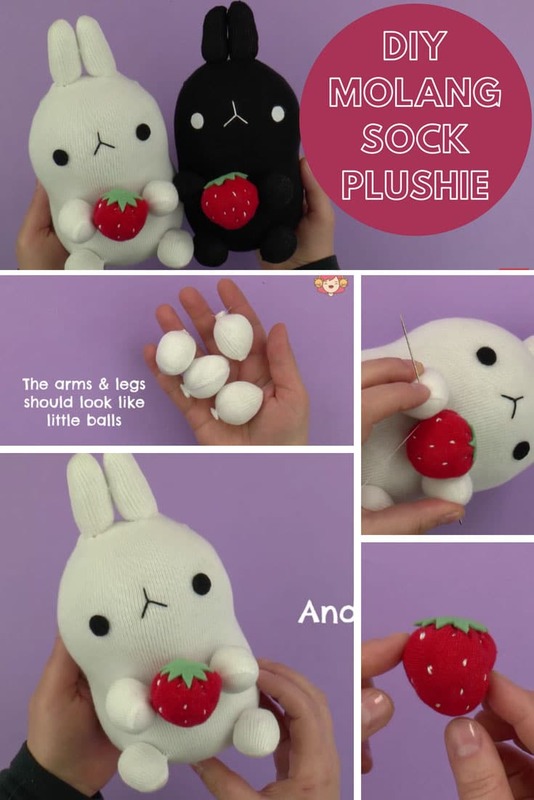 There aren’t any instructions unfortunately but if you’ve made any other sock plushes you should be able to figure it out. 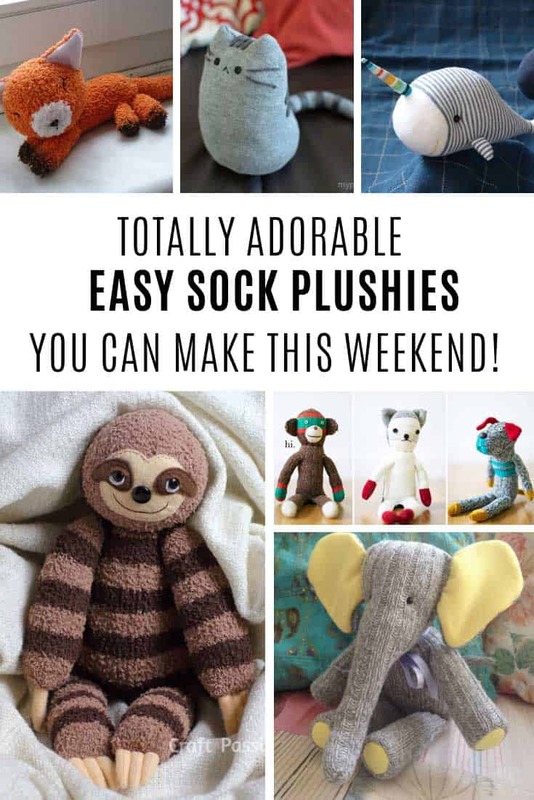 Here’s another sock toy pattern and tutorial from Craft Passion, I love how she used stripey socks to make this sleepy sloth! 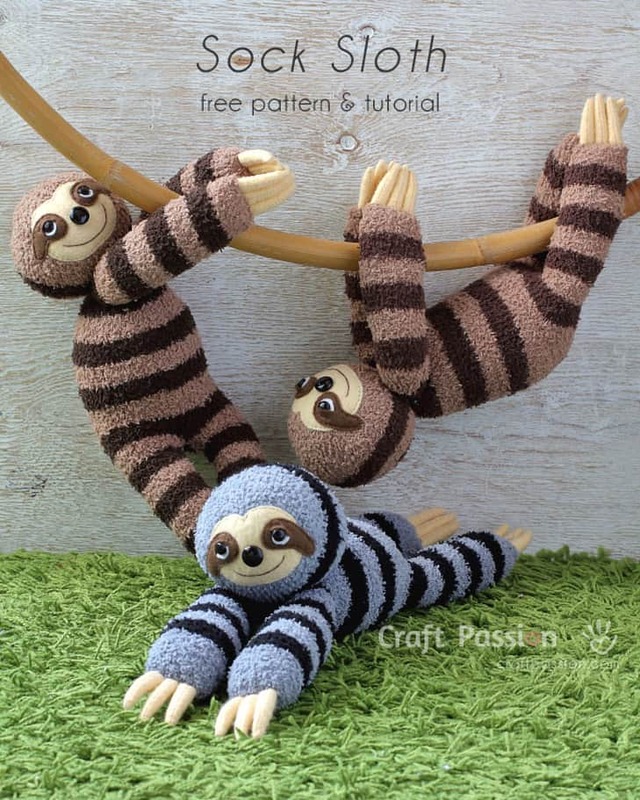 Use chenille socks for a cosy snuggly sloth! 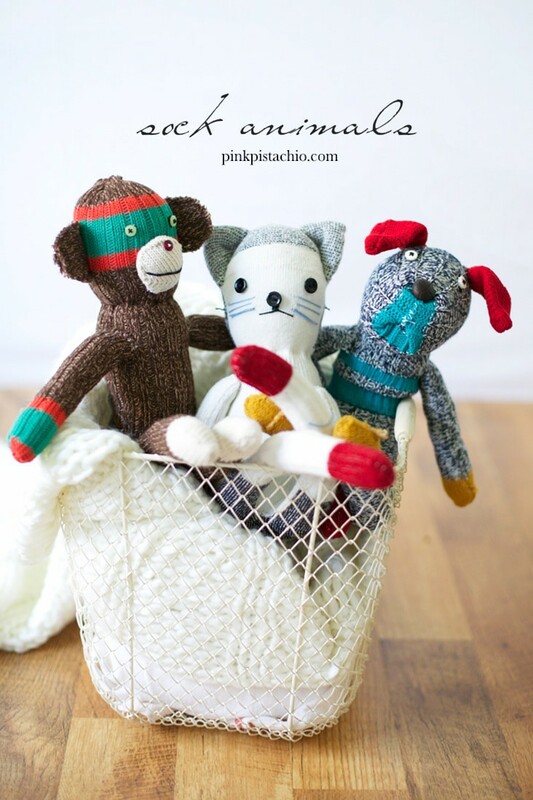 How about making a whole crew of sock animal toys for your little ones, or to give as gifts? Missy has step-by-step instructions to show you how to make a cat, a dog and a monkey. 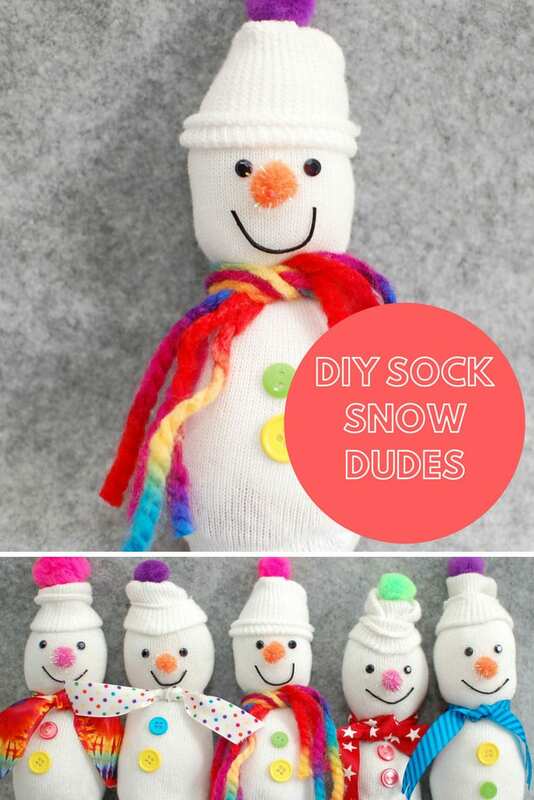 How sweet are these little snow dude sock puppets with their colourful scarves, bright buttons and pompom hats! This tutorial has loads of pictures so it’s really easy to follow. 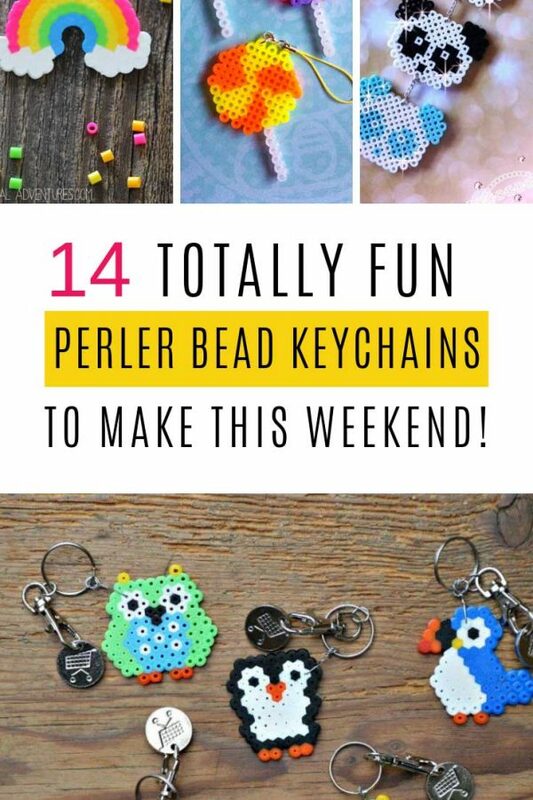 They would be great to make at a snowman themed party or just at home with the kids on a snowy afternoon! Don’t miss our other snowman crafts for kids to make!